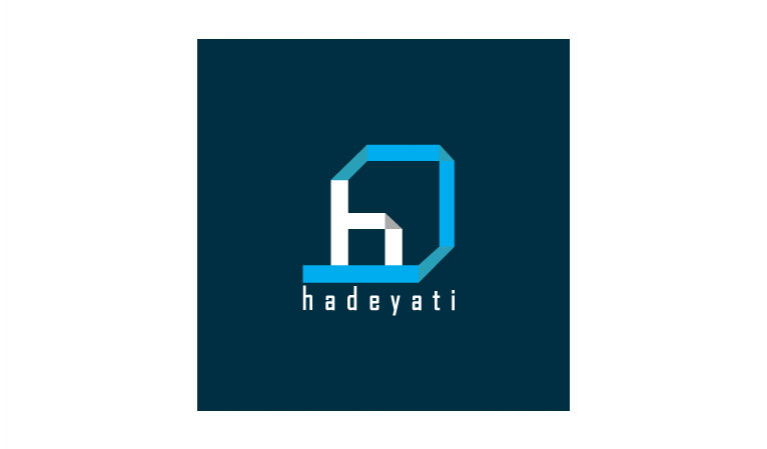 Hadeyati is an online social platform for gifting that allows interaction between people giving gifts and people receiving ones, as well as shops that are offering gifts. Hadeyati, which is available as a website and an app, helps you get the right gift from an online catalog. It also allows people to create their wishlist. Most important is its crowdfunding feature that allows users to gather up to pay for a gift for a mutual friend.